Cholistan Jeep Rally came to an end with full zest and zeal. The champion title goes to Nadir Magis and the second medal goes to Sahibzada Sultan. Additionally, in the female category, the chief title goes to Tushna Patel. Furthermore, followed by Asma is on the second on the list and Momal Khan on the third. 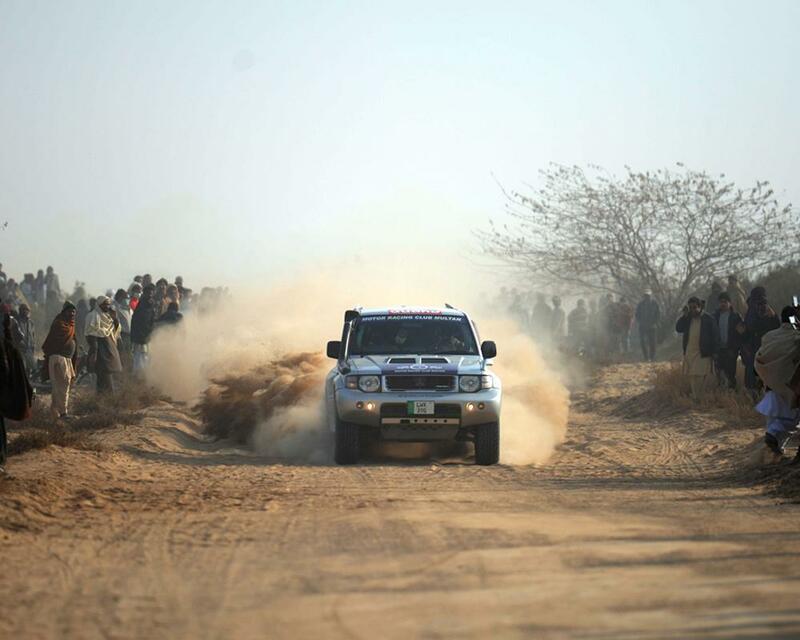 It was the 13th Cholistan Jeep Rally that was organized by the local government of Punjab and PTDC officials. It will be a major Uplift for Economy and Tourism industry through Cholistan Jeep Rally as more of the tourist attracted through these events. The number of tourists captured by this event will directly affect our economic sector. More of the tourist more will be the country’s revenue. Additionally, the rally route has been extended to more than 450 kilometers in Cholistan desert. For instance, Cholistan Desert is one of the major deserts in Pakistan that connect ii ts boundary to the Thar Desert in Sindh. The Cholistan Jeep Rally covered three major districts in Punjab and notably it is nearer to Derawar fort that connects the history of 9 century. In addition, the fort built by a Rajput as a tribute to his king. A magnificent landmark within the Punjab province. Furthermore, the other areas that covered by Cholistan Jeep Rally are Bahawalpur, Bahawalnagar and Rahim Yar Khan which holds their own significance. Along with the rally, the desert event features cultural performances by local artists, fireworks and overnight stays in secure desert camps. Every event within Pakistan proudly covered by us. See Pakistan Tours is a leading tour operator in Pakistan that provides enormous tour plans for its local and foreigner tourist. As an estimated figure, around 100 drivers from across the country geared up in the Rally. The rally also featured the cultural performances by local artists, fireworks and overnight stays in secure desert camps. Moreover, tourism sector could play a very pivotal role in socio-economic uplift of the country. Moreover, the hallmark of this event promotes the culture and tradition of Cholististan and interior Punjab. This contest will portrait a lighter and positive image of Pakistan to outside world. The richness of history and colorful culture of Pakistan never been on media in its true sense. Above all, it anticipated that event will receive widespread projection in print and electronic media. So for that See Pakistan Tours provides tourism services with live traditional events along with the touch of local cuisine. If you are planning to visit any quarter of Pakistan, we are here to cater your all needs. All of the major and minor areas with promising cultural events covered by us. 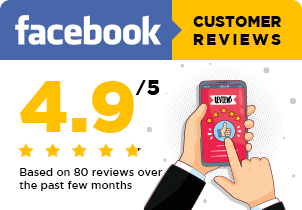 Passionate about traveling and exploring Pakistan, Traveler, Blog and content writer and Traveling Guide for northern Pakistan.